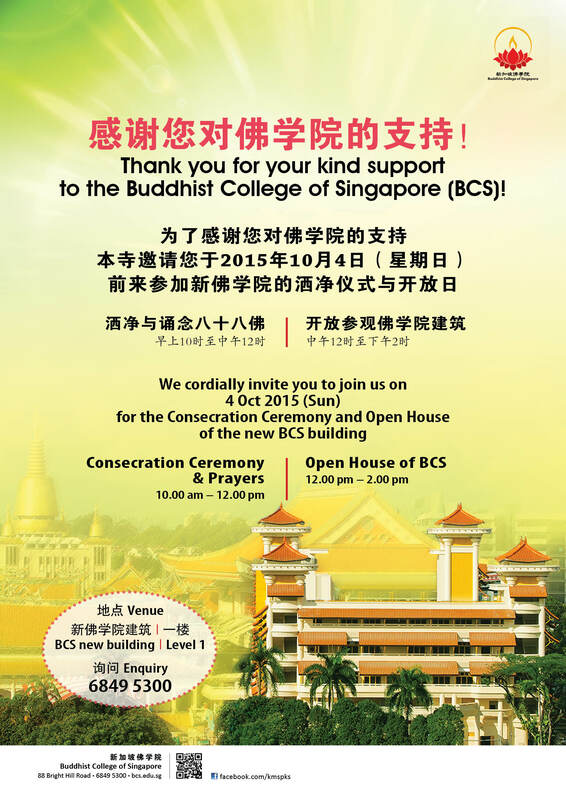 Join us this Sunday for the consecration and open house of Buddhist College of Singapore! ← Previous Previous post: Happy Birthday Singapore! 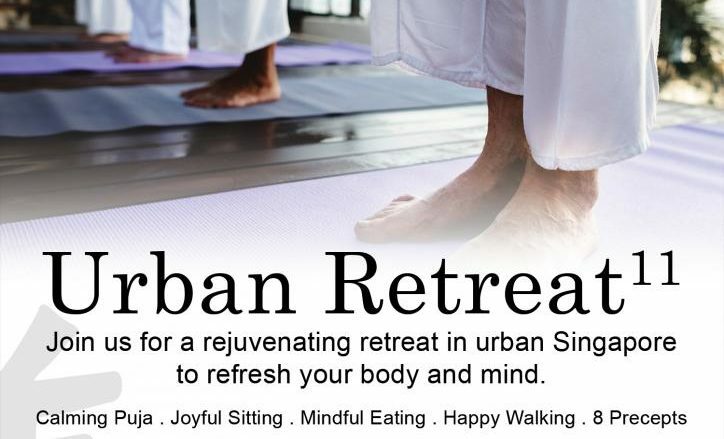 Happy SG50!